Home News Bangor Goes Live on SPARK! Bangor Goes Live on SPARK! 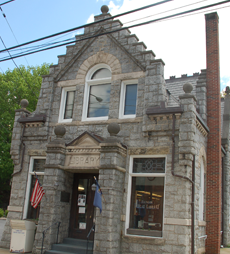 We are pleased to announce that the Bangor Public Library is now live on SPARK! Congratulations to Janet Kichline and her staff. They will make a fine addition to the SPARK community.